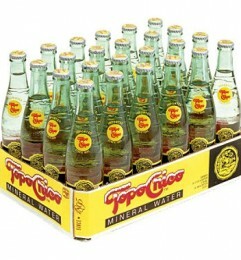 There will be bottles and bottles of free Topo Chico at PUFNYC all weekend long. Why? Because it’s our favorite Mexican mineral water.